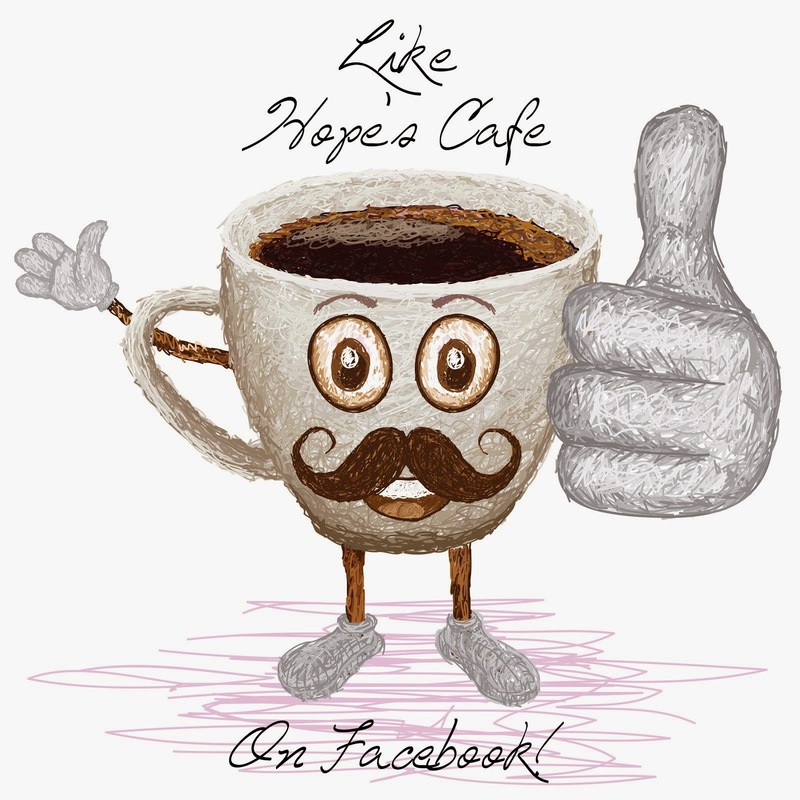 Hope's Cafe: Custom Creations Unlimited Tote Bag Giveaway! Not long ago I posted about a personalized Tote Bag I was sent for review from Custom Creations Unlimited. Well, here is your chance to own one too! This company offers everything from Photo Beach Towels to Photo Puzzles, Photo Blankets, and more! I guarantee you will love browsing this website! 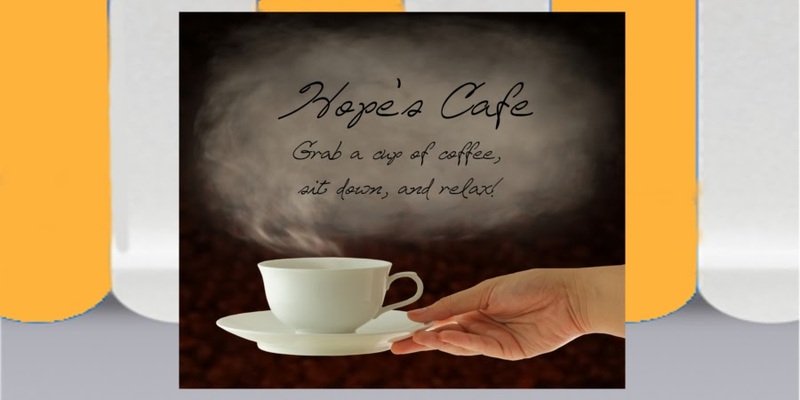 Custom Creations Unlimited is offering a Hope's Cafe reader their very own Photo Tote Bag! These are beautiful bags with the image actually dyed onto the bag...that way the picture won't flake or peel with time! "Our standard Photo Tote Bag is perfect for school, errands or trips to the beach. Each Tote Bag is 16.5" x 16.5" white canvas with a black nylon strap, 9.5oz 100% Polyester Duck (a tightly woven, heavy, plain weave fabric with a hard, durable finish). Your image is created using dye sublimation which permanently dyes the canvas. 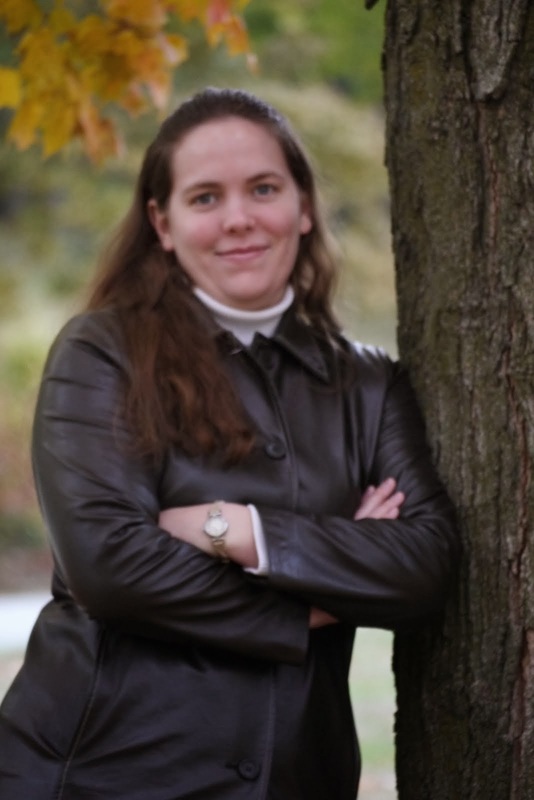 Your photo will look much better than a heat transfer and won't feel or flake off. " 2 entries-Become a public follower of Hope's Cafe. This is worth 2 comments, so leave 2 comments. 1 entry-Tweet this giveaway. Leave a comment with a link to your Tweet. This may be done once daily. 1 entry-Sign up for Custom Creation Unlimited's email newsletter. Leave a comment telling me you did. This giveaway ends Thursday, April 1, 2010 at 11:59 p.m. (Central time). Please leave a valid email address in each comment, as this is how the winner will be notified. Winner will have 48 hours to respond to my email, or another winner will be chosen. Giveaway open to US residents only. All quotes taken from Custom Creations Unlimited website. I really like the Photo Star Christmas Ornaments! I like their photo beach towels, fun! I entered Primitive Kountry Double Layer Candle giveaway. I think the Photo Puzzles look fun! Thanks! I entered the Melitta Coffee & Single Cup Brewer giveaway. Thanks. I entered the Wilton Baking Pan giveaway. Thanks. I love photos of my children and I would love this. I like the Color Photo Cystal. Please enter me. I entered the Coffee giveaway. I love the photo beach towels. I entered the charm factory giveaway! The photo puzzles would make a really great gift. Thanks! love the photo collage blanket.